Hi All! Currently writing to you from under my down blanket on my cozy chaise lounge- it's a whopping -13 degrees out! 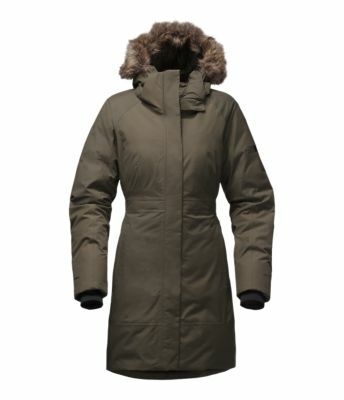 I thought this was the perfect weather to share with you the best winter coats all under $300! I know $300 is quite a lot of money but if you live in a cold place like I do a good winter coat is essential! It starts to get cold here at the end of October & then stays cold through March so the better part of the year I can use these coats. 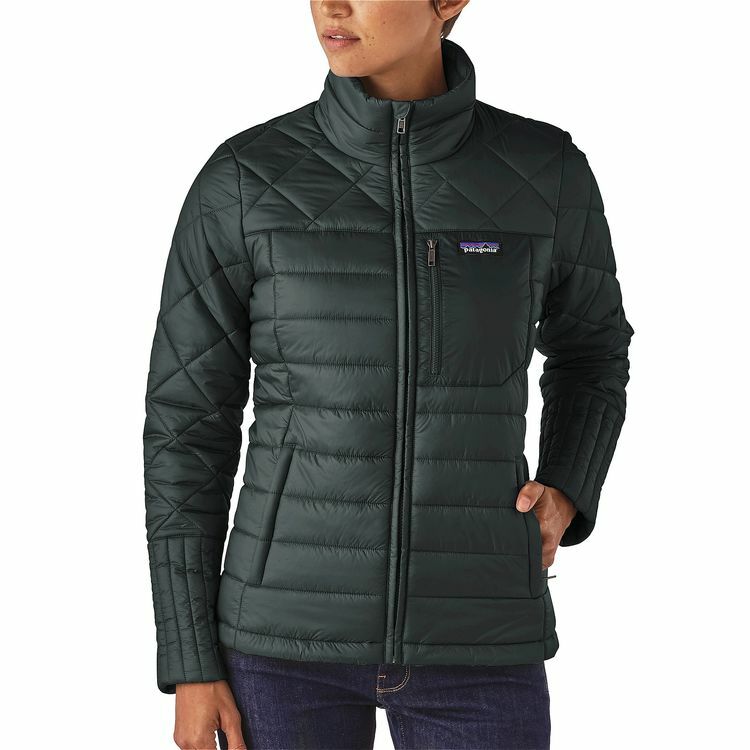 This coat is sure to keep you warm as it's weatherproof and designed to deflect rain, wind, sleet, and snow! Perfect for the unpredictable winter weather. Filled with 550-down fill along with darting and elastic around the waist- a cute warm look without being overly bulky! I actually just got this coat for Christmas & absolutely love it. Winter coats can often be bulky and not so cute or dressy. This coat is the perfect mix of practical and dressy. I wore this out the other night on a dinner date to a classier restaurant and it was perfect! It was quite chilly that night so I wore the hood and was very warm. 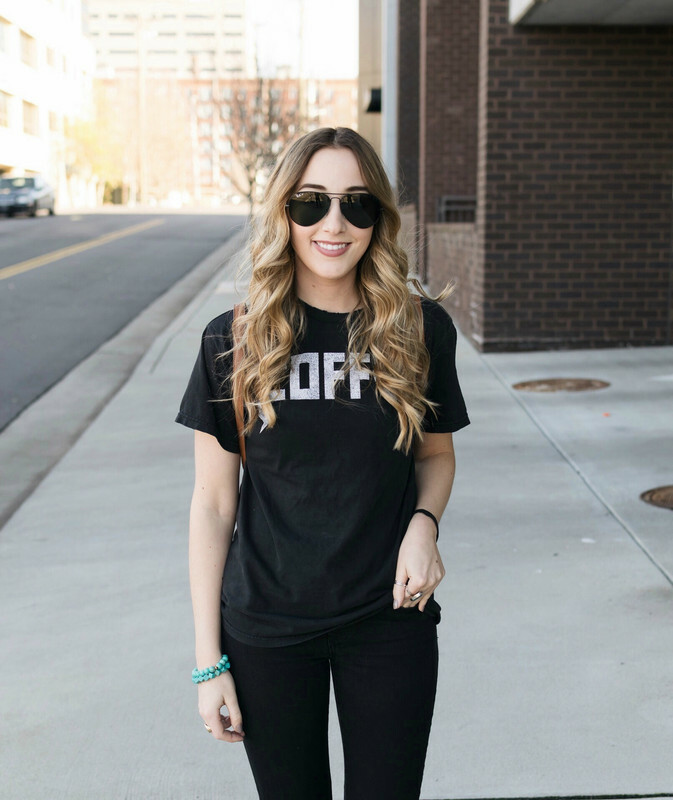 This runs true to size & is currently on sale! I love this coat as a sporty more relaxed option. This would be perfect for everyday wear. I have a few coats that are this style & length and love to throw them on when the temps are in the 20's or 30's as they're warm but not as overwhelming as my long down parkas. 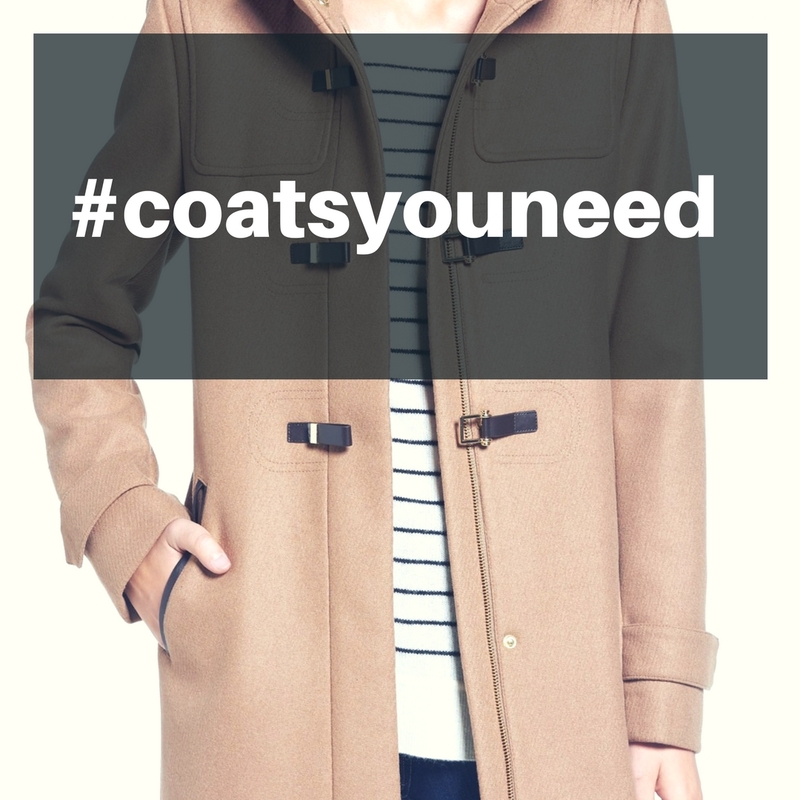 Let me know what your favorite coats are for winter! 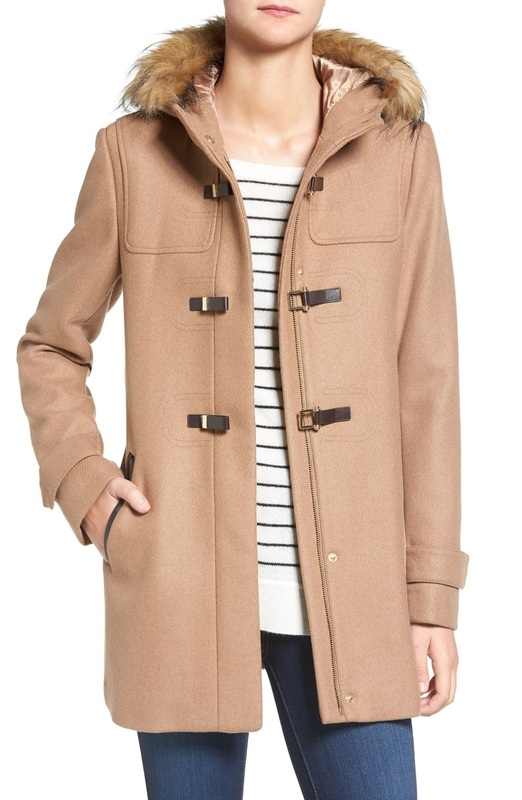 Ahh that Cole Haan coat is so pretty! I love the duffle closure! That parka looks so warm! The temps have dropped extremely in NC and i'm considering investing in a parka jacket. I love the Cole Haan coat! I'd totally get that if it got colder in Texas. I want to expand my coat collection this winter, I feel like I am always cold. I love your picks! That Cole Haan coat is gorgeous! Everyone needs a classic peacoat for sure! I love mine! You can never go wrong with a classic peacoat! I need to get me a camel coat -- trying to find one that is warm and stylish. Thanks for these great suggestions. I would go absolutely bananas without my parka! I found mine at Marshall's and it's so cozy!